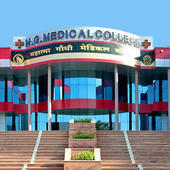 India is progressing rapidly in the areas of education of physicians and medical facilities. In this context Mahatma Gandhi University of Medical Sciences and Technology, from its inception as an 850 bedded multi specialist Hospital, Dental, Nursing and Physiotherapy College has revolutionized the private sector in medicine. As a university we aim at taking the education of medicine, the practice of medicine and medical research to its finest. This effort and direction has been made not only on state level but nationwide. Our entire efforts are made to groom and produce the best physicians who will bear our baton and provide selfless service to every human. 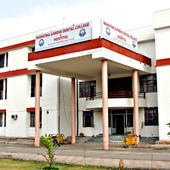 Mahatma Gandhi University of Medical Sciences and Technology (MGUMST), Jaipur has 4 affiliated Colleges. Click here to explore them. 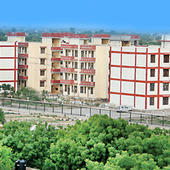 Mahatma Gandhi University of Medical Sciences and Technology (MGUMST), Jaipur has 32 Departments listed that offer various academic courses. 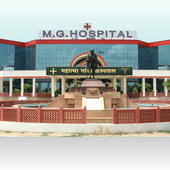 Are you Interested in studying at Mahatma Gandhi University of Medical Sciences and Technology (MGUMST), Jaipur?